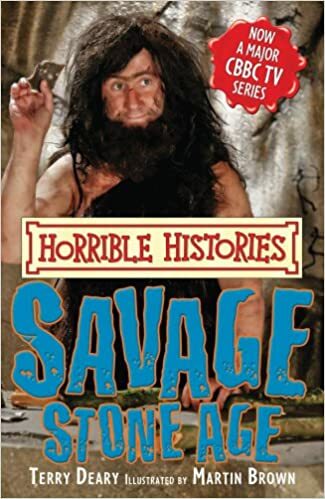 After fifteen fearsome years on the page, "Horrible Histories" are coming to the small screen - with all the nasty bits intact - of course. In "Savage Stone Age" readers can discover the full story: what Stone Age people used instead of toilet paper; why a hole in the skull is good for headaches; and, how to make a Stone Age mummy. Join Rattus Rattus and the gang for the funniest, fastest, nastiest and daftest ride through history you're ever likely to see.